If you've ever wondered about the inner workings of a PR agency and how they serve their clients this will be an eye opening interview! Join us for an informative conversation with industry veteran, Burke Allen, of Allen Media Strategies. Burke will be sharing his three decades of experience. Plus, as an award winning broadcaster, he's a pleasure to listen and learn from! 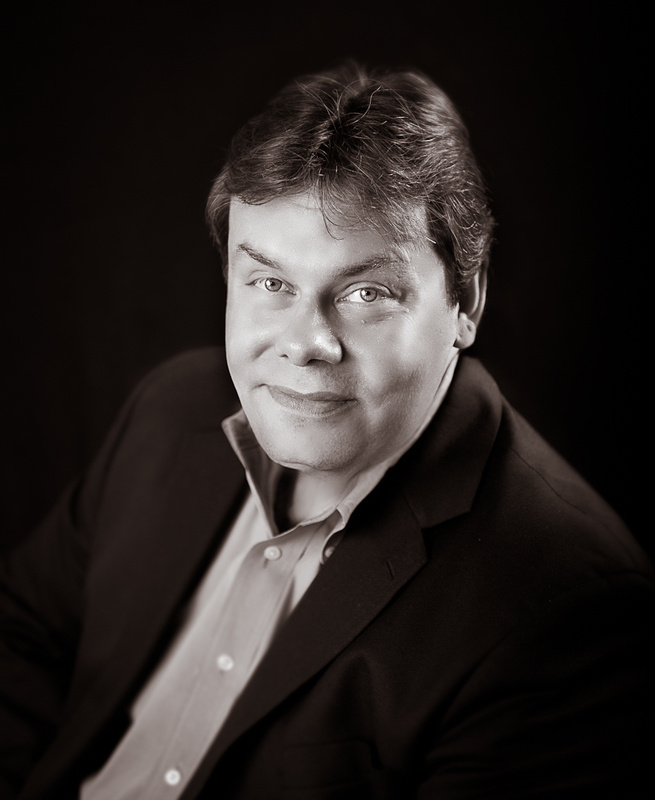 Burke Allen puts his over three decades of media, marketing, public relations and entertainment industry experience to work for his clients. His broad background includes successful stints as a radio and TV host, writer, top-rated morning show personality, radio station owner and programmer, broadcast consultant and media trainer/educator prior to launching Allen Media Strategies in 2003. The firm works with national entertainers, New York Times best-selling authors, television and radio personalities and political leaders on their individual strategic goals. His clients have appeared on all the major national television and cable talk and news programs, thousands of national, local and regional radio shows, and leading print and online outlets including CNN, Fox, MSNBC, ABC, NBC, CBS, Sirius/XM, IHeartMedia, Cumulus, The New York Post, The Los Angeles Times, Huffington Post, David Letterman, Rachael Ray, Wendy Williams, The View, The Talk, Tom Joyner, Howard Stern, The Wall Street Journal, Fox Business, and many more. Reach him at burke@allenmediastrategies.com.